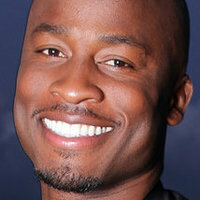 American Ninja Warrior. 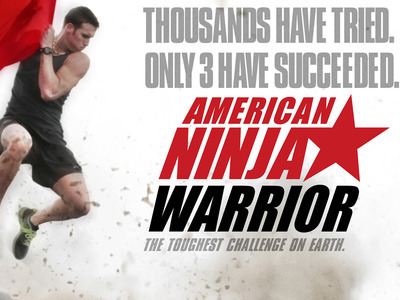 The series will hold open tryouts to find the top 10 American competitors from across the country and send them to Japan to tackle Sasuke, the world's most difficult and diabolical obstacle course. 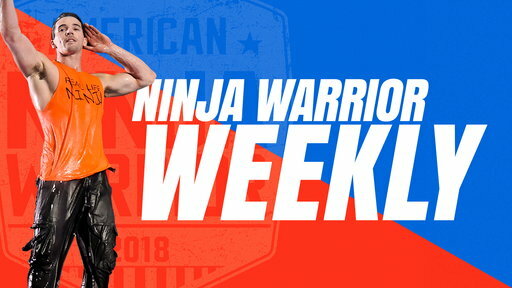 The American competitor who completes all four stages of Sasuke in the fastest time will be named the ultimate American Ninja Warrior. 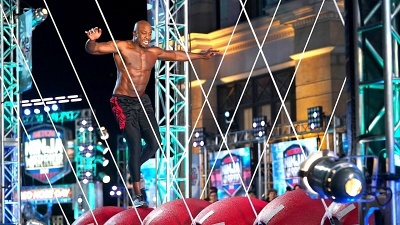 Akbar Gbajabiamila takes on the Ninja Warrior course for the first time along with Derek Hough, NE-YO, Nikki Bella, Colton Dunn, Scott Evans, Gregg Sulkin and Olympic gold medalist Nastia Liukin in support of Red Nose Day. 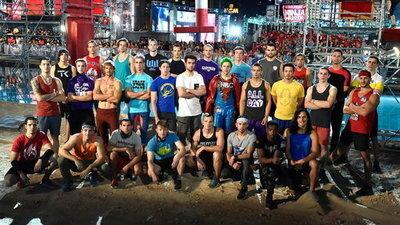 NBC announced today that American Ninja Warrior will be back for an eighth season on the network - the show's 11th overall. 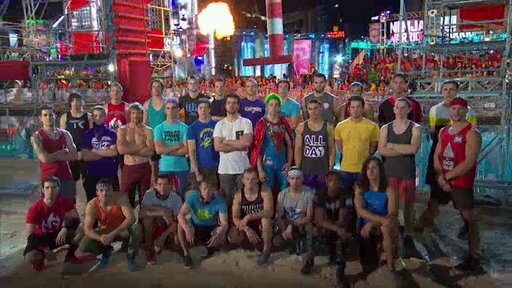 The veteran athletic competition has become summer staple for peacock network, garnering consistently-solid ratings that put it near the top of the pack. 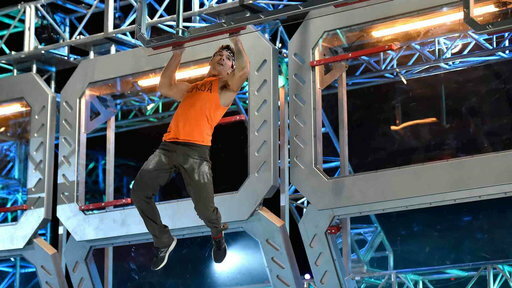 Based on the Japanese series Sasuke, which is now in its 31st season, American Ninja Warrior began its stateside run in 2009 on the now-defunct cable channel G4 before moving to NBC in 2012. 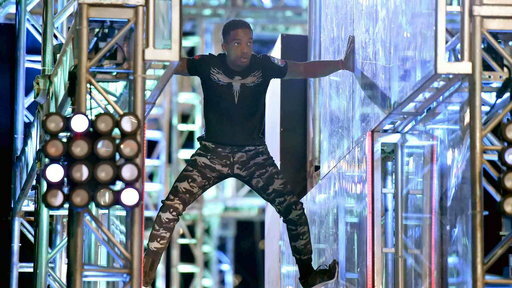 The series is always trying to keep things fresh, with last season adding new twists that included lowering the age limit to 19 and an 18-foot mega-warped wall that gave competitors a chance to instantly win $10,000. 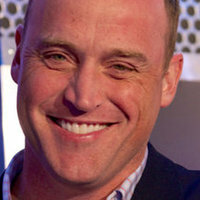 This season promises to introduce some significant changes to the course and the game play. 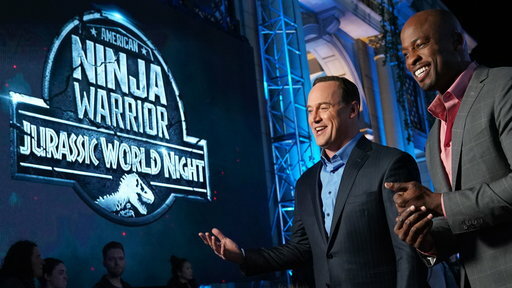 Production on Season 8 of American Ninja Warrior is expected to begin in the coming weeks, with a likely premiere in late spring or early summer.